Moving to a new place full-time is not always easy. This is because the new area may be entirely different regarding climate, housing, or even the culture. For this reason, it is always a good thing to know a few things about the area you are planning to move to. Palm Springs in California is one place you may want to move to. Knowing what it is like to move to this area will make a move easier for you regarding helping you settle quickly. Let our relocation guide help you get settled in! The first thing you would want to know about Palm Springs is the climate. Palm Springs is located within the Colorado desert region so it can get quite hot. There are a lot of sunshine days in this area with low levels of rainfall. In winter, daytime temperatures could average around the 70s with the nights in the mid-40s. In summer, daytime temperatures could rise into the 100s. 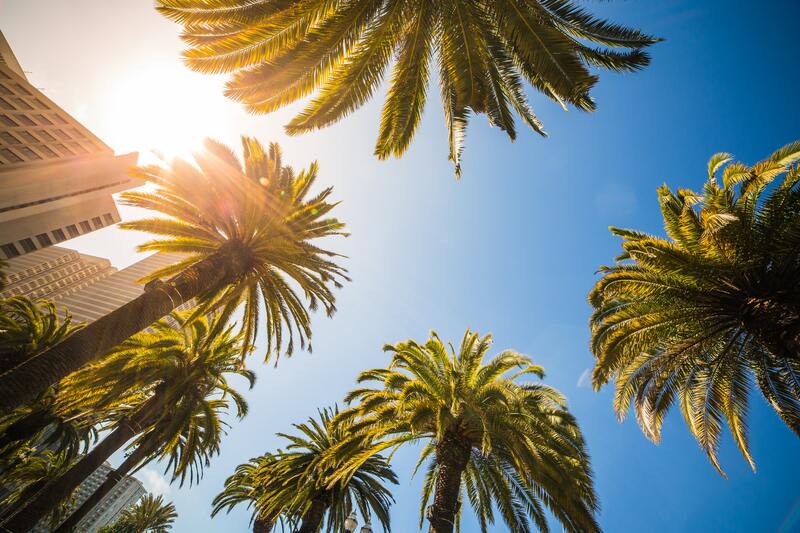 Unless you are a sun seeker, your cooling costs in summer could be quite pricey. Wind is also another significant aspect of the climate in the Palm Springs. Being in a desert region, wind is experienced all over the area with some months being windier than others. For instance, the end of summer and late spring tend to be windier as the temperatures decrease and increase respectively. However, the level of wind varies across different areas in Palm Springs. Therefore, if you don’t like the wind perhaps because it can sometimes blow your patio furniture into the pool or make it hard for you to read a newspaper outside, you could look for less windy areas. However, in the hot summer temperatures, the wind will be quite beneficial. Palm Springs has a relatively diverse culture. The area has a large art museum with world-class artwork collection as well as a concert series. There is also the International Film Festival that brings people from different places across the world. The McCallum theater also features fine art galleries as well as concerts. There is a range of different cultures in the Palm Springs including the Gay Film Festival. 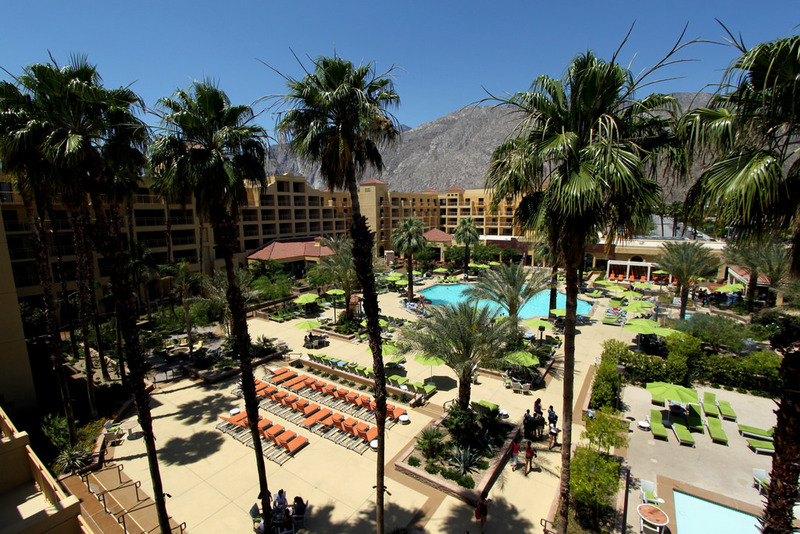 Within Palm Springs, there are many taxis, shuttles, and rental car agencies. You could also choose to drive your car. 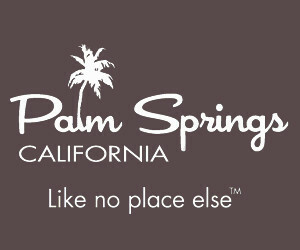 The Palm Springs International Airport is only a few miles from downtown. It is an excellent way to fly especially over shorter lines. There are many things to do in Palm Springs. Besides the art galleries and the festivals, there are other attractions to visit. If you have kids, for instance, the Children’s Discovery Museum is a family-friendly attraction to visit. You can also visit the Palm Springs Air Museum, which has a collection of various flyable WWII aircraft. You could go on the Elvis’ Honeymoon Hideaway, which is a historically and architecturally fascinating tour of Elvis Presley and Priscilla’s leased honeymoon house. The mountains including the Santa Rosa and San Jacinto and the Indian Canyons provide exquisite landscape for hikers. Burgess opened its original location in Banning way back in 1961, making it one of the oldest moving companies in the area. 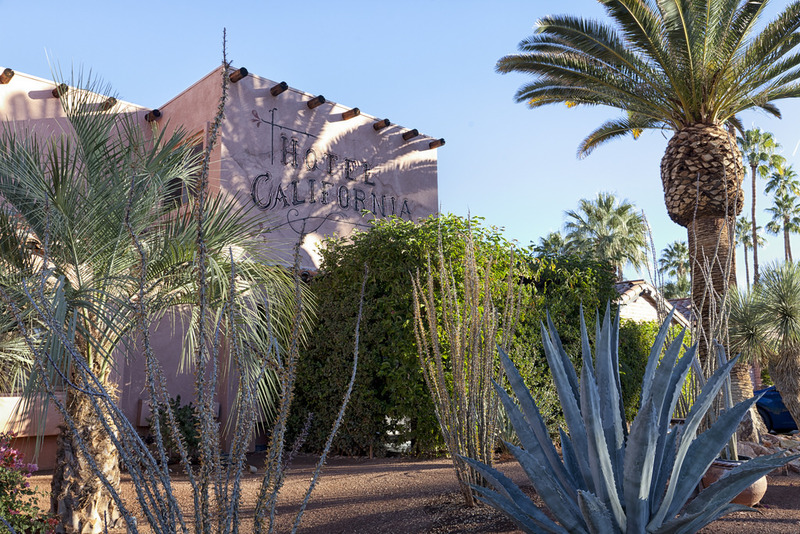 Today, they also operate a Palm Springs location to serve all the desert cities. In additional to residential and commercial moving services, Burgess North American can also assist with records management, specialized moves, warehousing, and international relocation. A mover with North American Van Lines, this reputable Palm Springs moving and storage company is ready to help with your move. San Diego to Palm Springs is one of the most common moving routes in Southern California. To keep your moving budget under control, trust the guys at Cheap Movers San Diego to help you find the lowest rates for your move. In addition to apartment, household, commercial, and military moves, this San Diego mover offers packing and unpacking services, senior moves, specialty moves, and climate-controlled storage. Don’t leave your move to just anyone. When you’re moving, make sure you are using a licensed and insured company by hiring through CM San Diego.